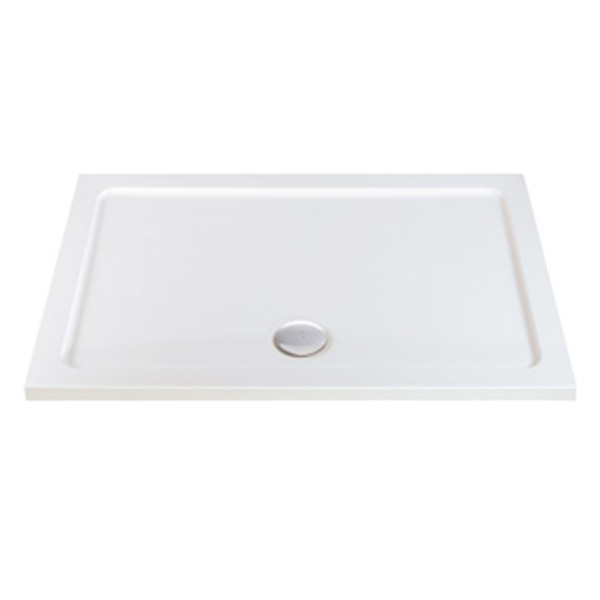 Modern low profile rectangular shower trays from Phoenix complete with a 90mm waste, centrally located. 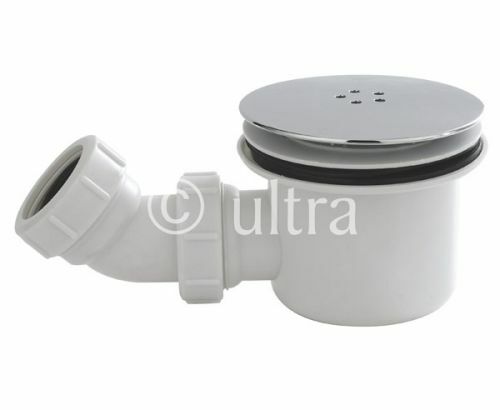 There are 14 size options, a tray perfect for any showering space whether in a corner or recess. Just use the drop down menu and the price will update itself. 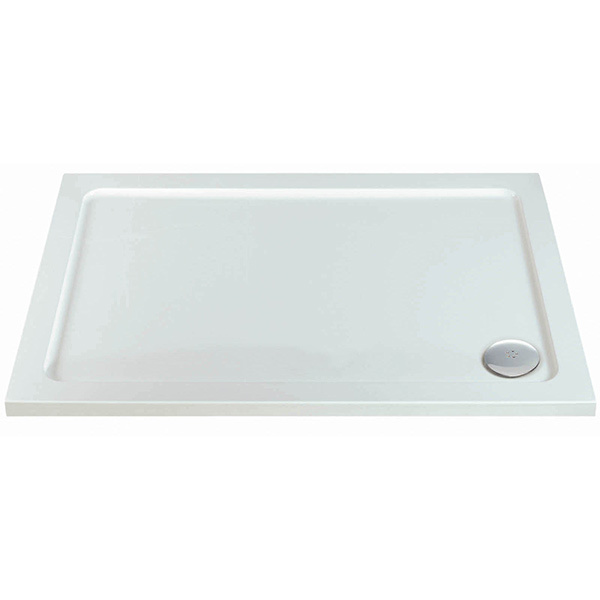 These trays are expertly constructed with a smooth contoured finish. They are also light yet strong enough to be walked on when mounted on a raising kit. The underside is also perfectly flat for laying direct on floor boards or for an even height when raising.